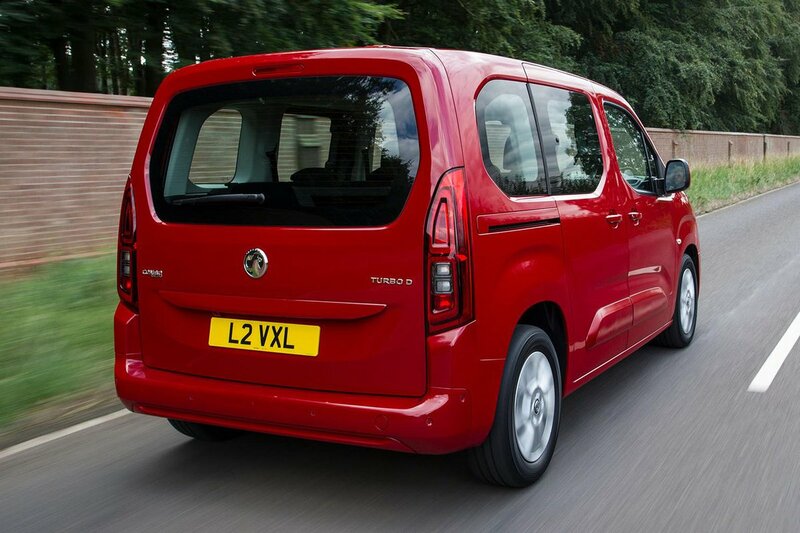 Vauxhall Combo Life Performance, Engine, Ride, Handling | What Car? 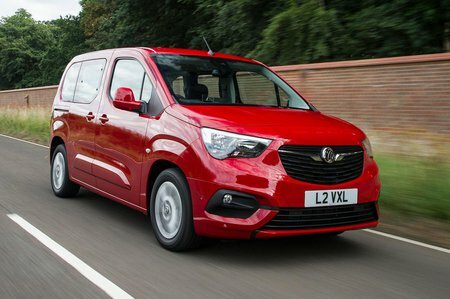 Vauxhall is keen to point out that this isn’t simply a van modified to carry people rather than cargo. Nope, it claims that Combo Life was designed to fulfil both objectives from the very beginning and, as such, isn’t as rudimentary as you might expect. What do we mean by that? Well, it’s built on the same relatively sophisticated underpinnings as the Grandland X SUV and Peugeot’s 3008, so you aren’t bounced down every road as if you were driving a 1980s minibus. The soft suspension actually deals with most lumps and bumps very well, be that in town, on rural roads or on the motorway. The only time the Combo Life gets a bit out of shape is over bigger intrusions, when the rather languid reactions of the suspension cause the car to need a second or two before it settles down again. Still, along most roads, the Combo Life is actually one of the more comfortable MPVs on the market. The catch? Well, it can’t compete with conventional MPVs, such as the Ford S-Max and Volkswagen Touran, when it comes to handling. Both of those cars respond far more promptly to steering inputs, lean less through corners and generally feel more stable at high speeds. Still, while the Combo Life prefers not to be hurried along, it isn’t so wallowy that you’ll dread every B-road, and there’s actually a reasonable amount of grip. It’s a pity that the controls aren’t a bit lighter for stop-start driving and parking; the clutch is heavy and the gearbox a bit notchy. In theory, the optional automatic gearbox should address these issues, but we’ve not yet had an opportunity to put it to the test. The range-topping 128bhp 1.5-litre diesel doesn’t exactly dazzle with its performance, but there’s enough grunt at low to medium revs to haul along your family and a boot full of luggage – even when the road gets hilly. By contrast, the 99bhp version runs out of puff rather too soon, even when the car isn’t heavily laden. It’s fine around town, but on the motorway you’ll struggle to get up to speed, and overtaking involves grabbing for a lower gear before even thinking about pulling out. We’d suggest aiming for the more powerful engine if budget allows. On paper, the 109bhp 1.2-litre turbo petrol delivers reasonable performance and is cheaper to buy than either of the diesels. However, our experience of this engine in other models suggests it will need plenty of revs to get the best out of it, so is probably best suited to buyers who mainly drive around town. The 99bhp engine can sound a bit strained if you let the revs climb, as you’ll need to when joining faster traffic, but the diesel engines are generally smooth and quiet by the standards of the class. Meanwhile, that tall, square body doesn’t cut through the air particularly cleanly, so there’s quite a bit of wind noise at motorway speeds, but the Combo Life doesn’t generate too much road roar.